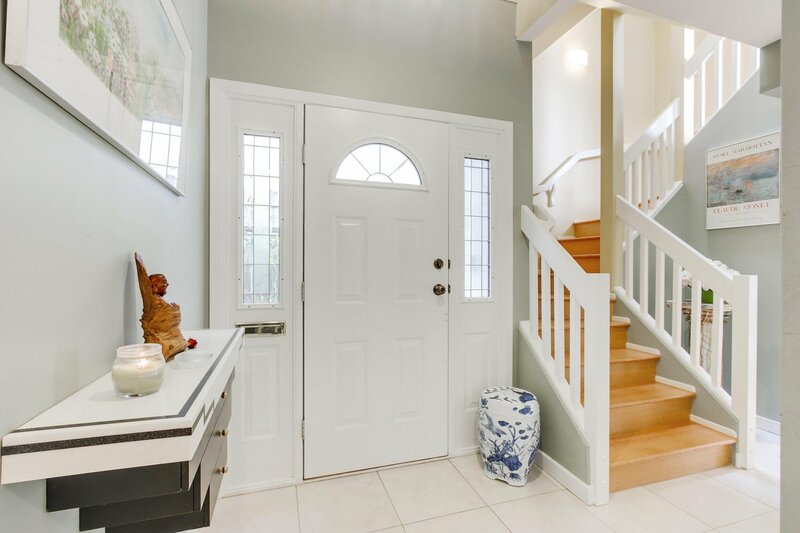 UNIQUE, ONE OF A KIND home with many architectural details and features. 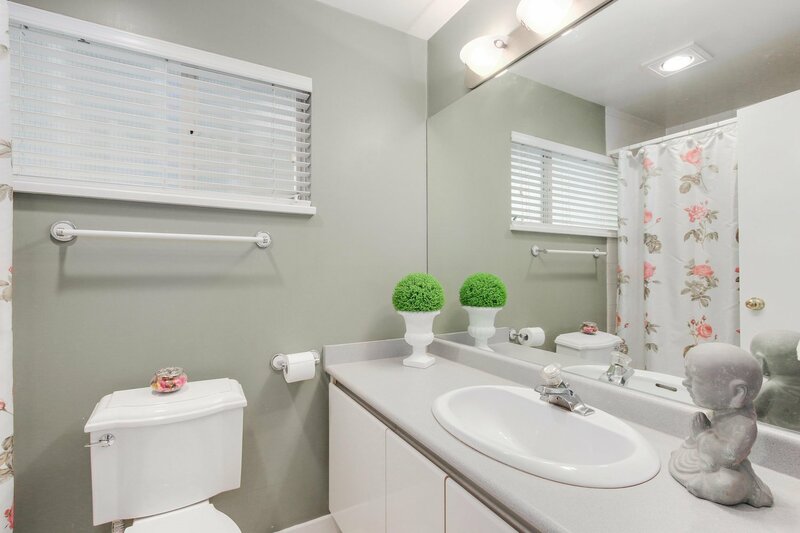 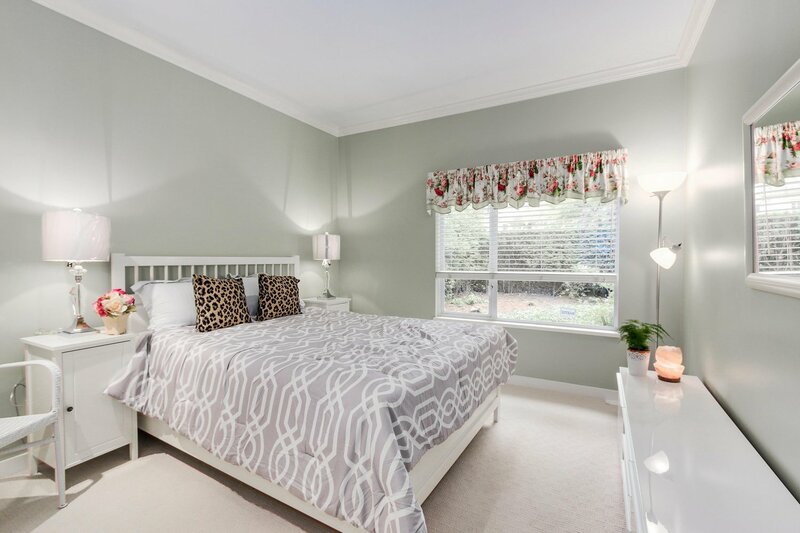 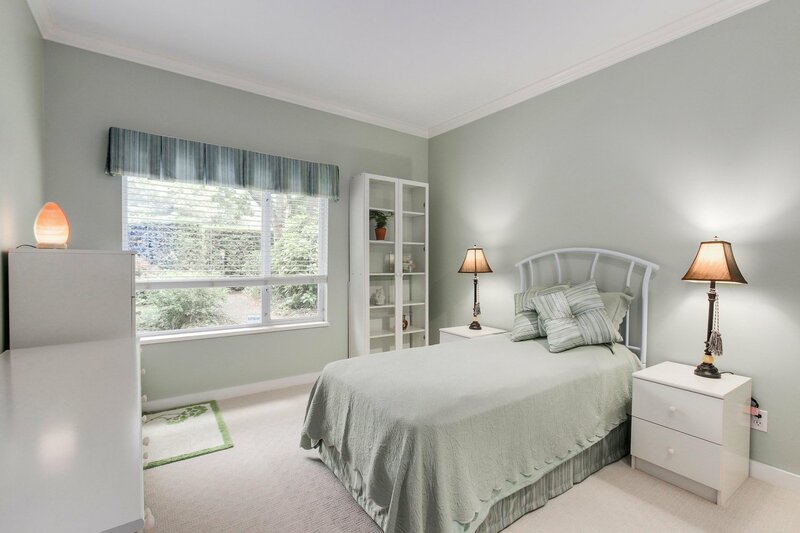 This METICULOUSLY MAINTAINED, CUSTOM designed home was well thought out. 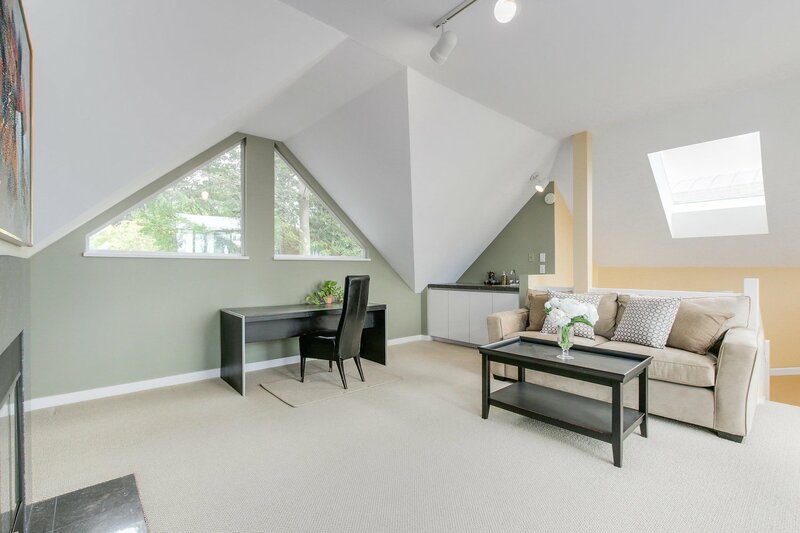 It offers LARGE windows throughout to allow natural light in, skylights, FOUR BALCONIES not to mention a bonus 400 sq ft loft styleDen on top (can be used as 4th Bedroom). 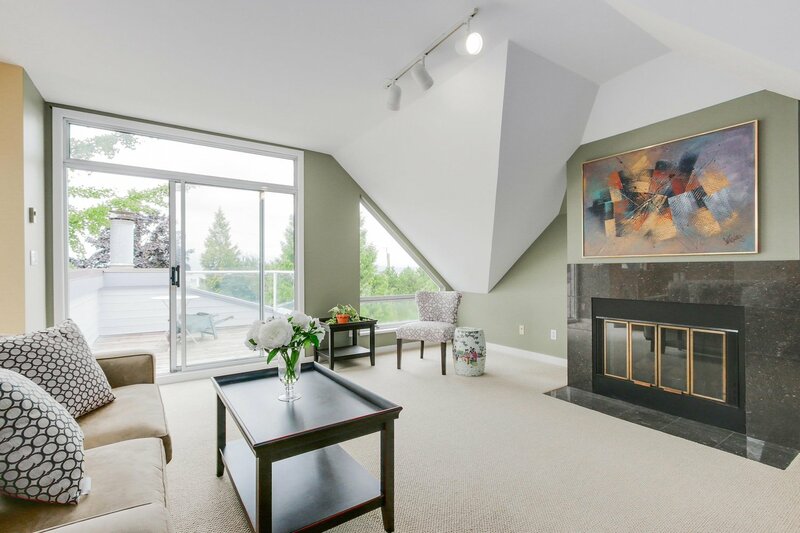 Loft upstair offers INCREDIBLE VIEWS of the Mountain, City&Water. 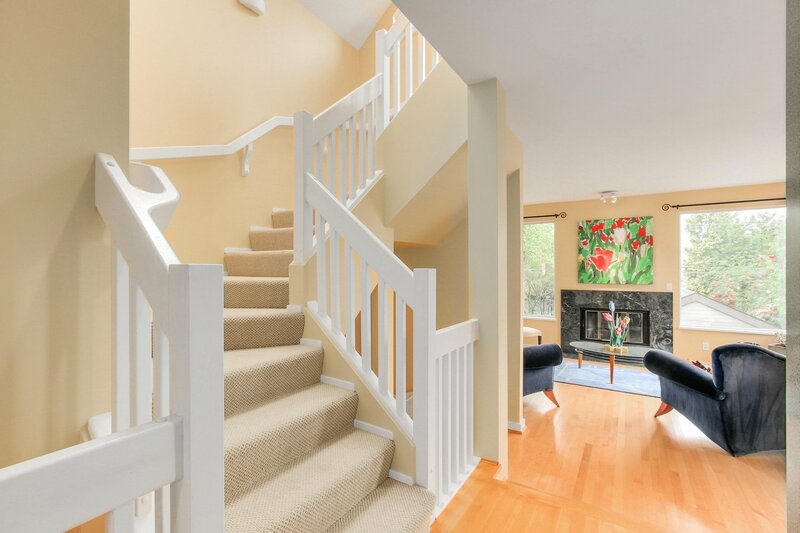 Reverse Floor plan with the 3 bedrooms on the Main Floor & the living/dining area on the second level. 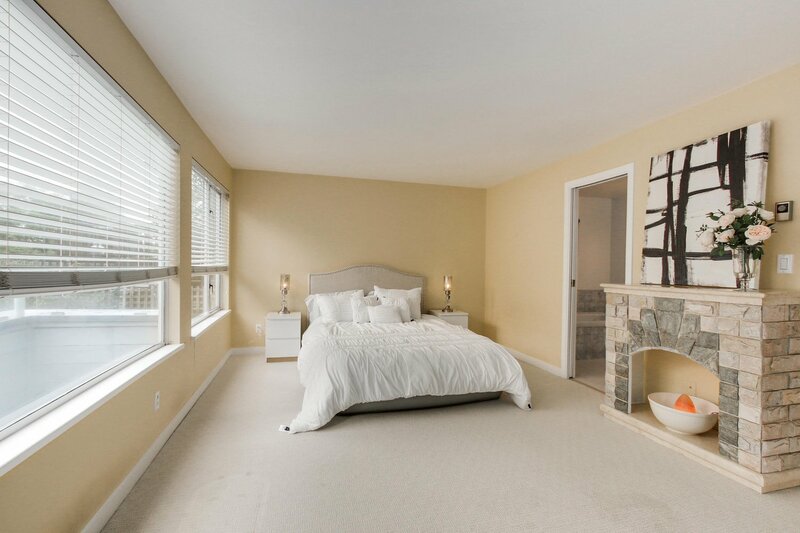 Solid quality Hardwood Flooring throughout with radiant floor heating. 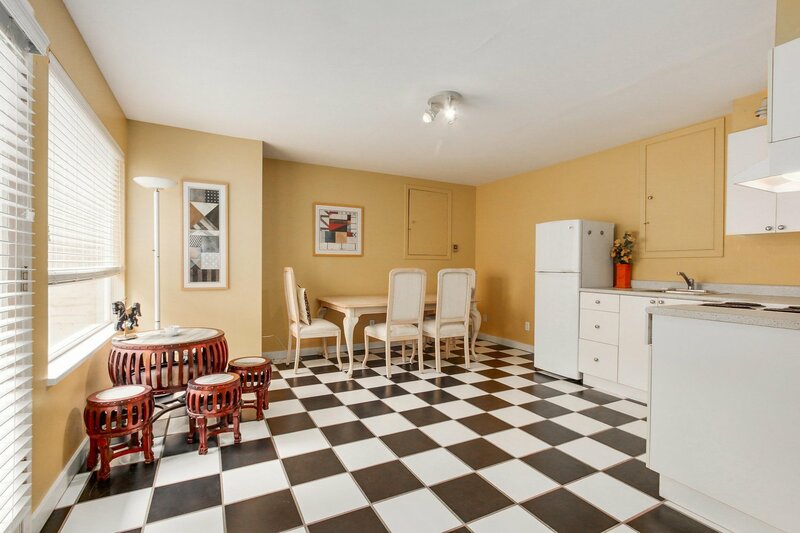 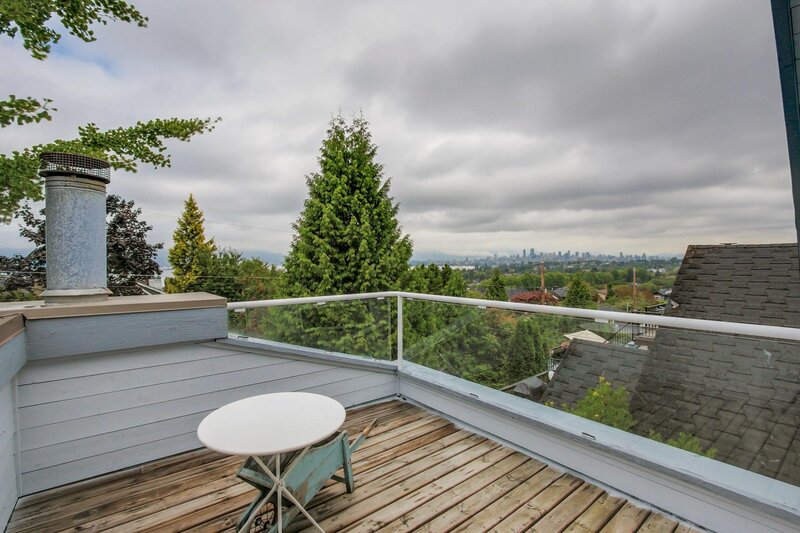 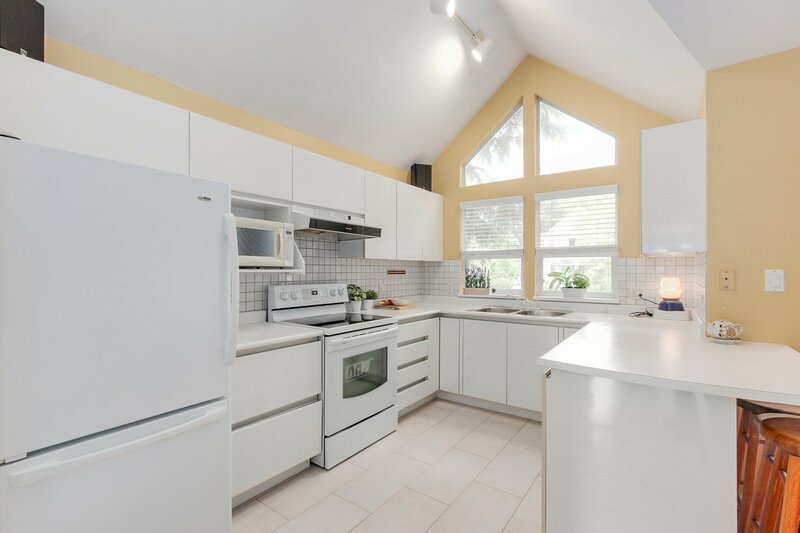 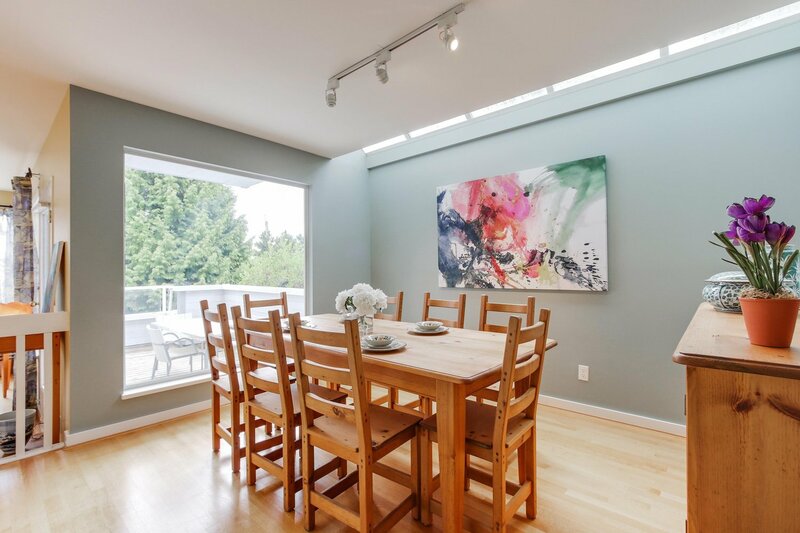 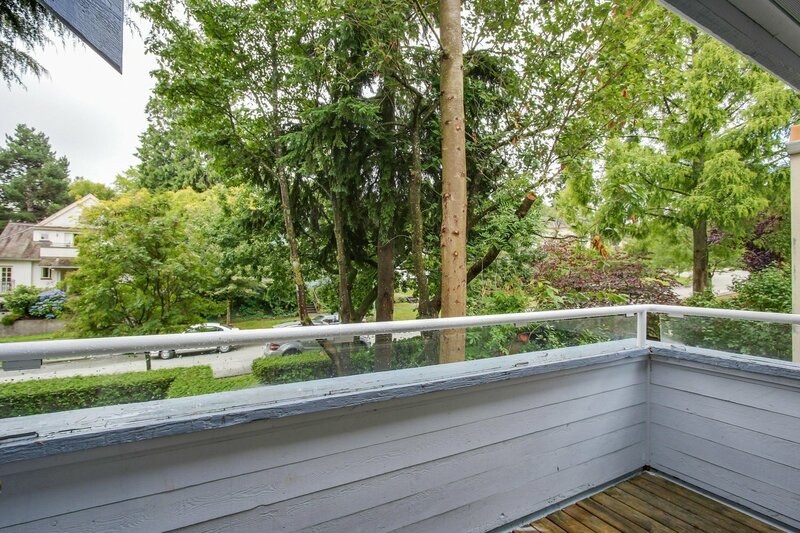 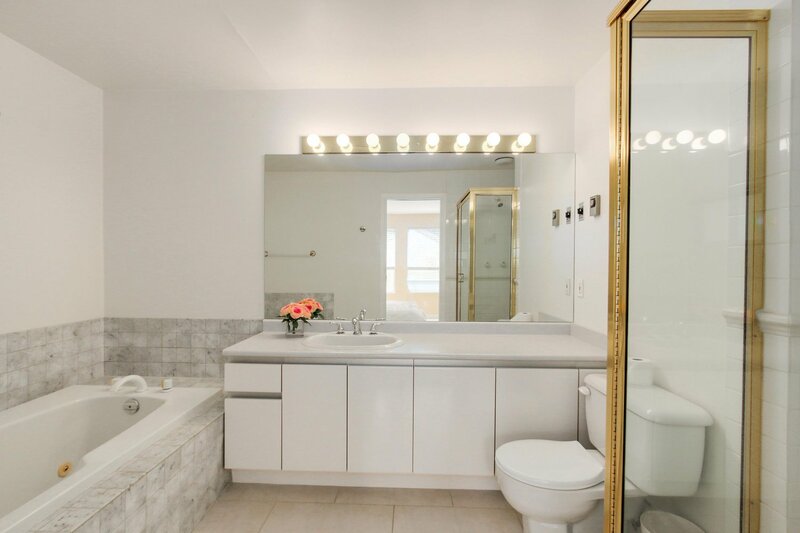 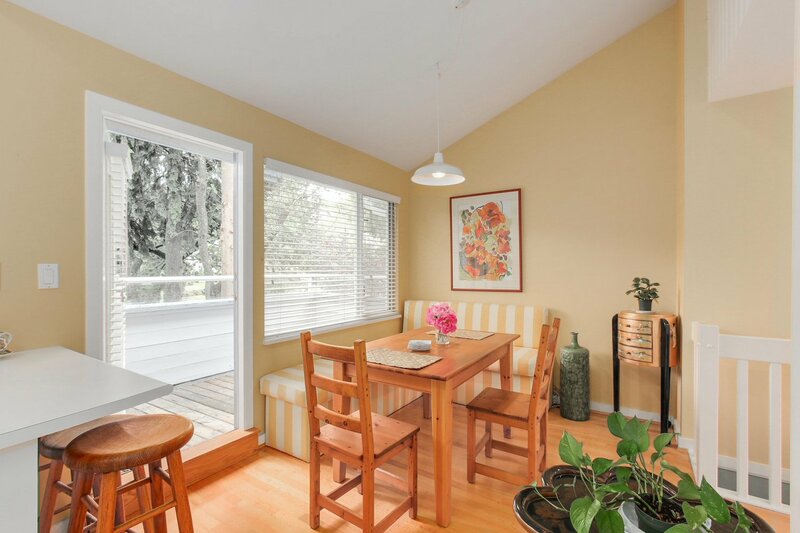 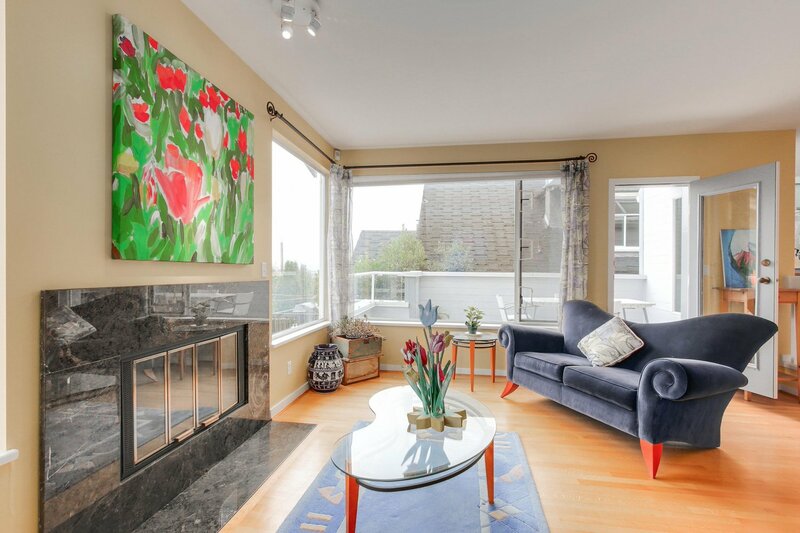 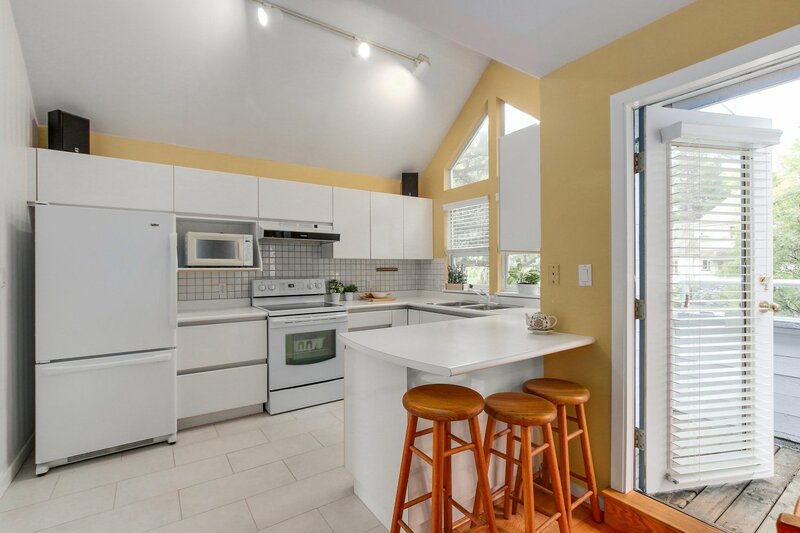 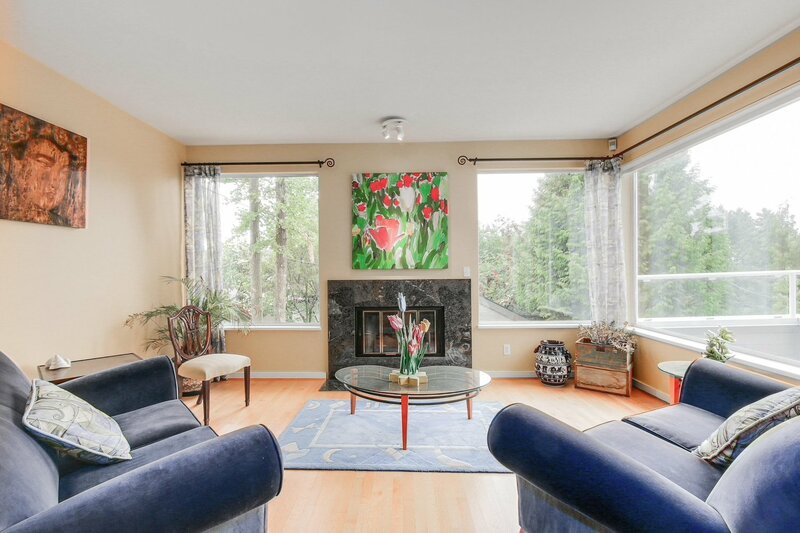 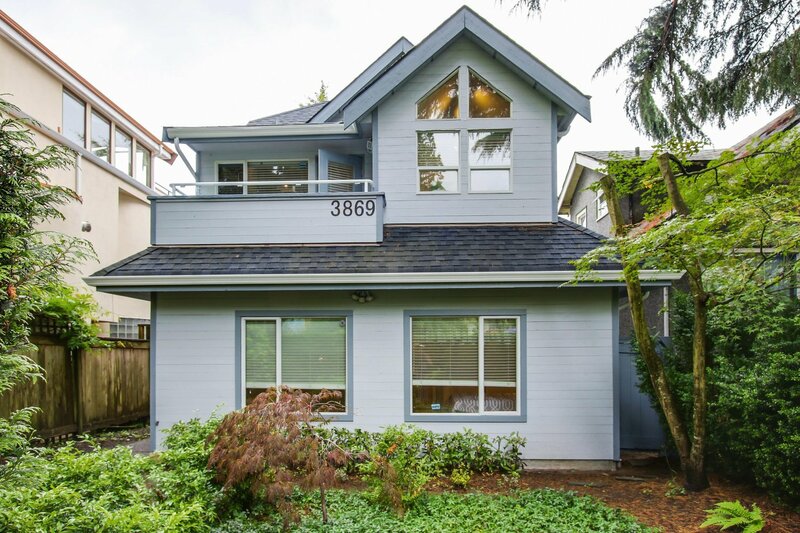 A Lovely SOLID family home in the beautiful Point Grey Community to enjoy or hold. 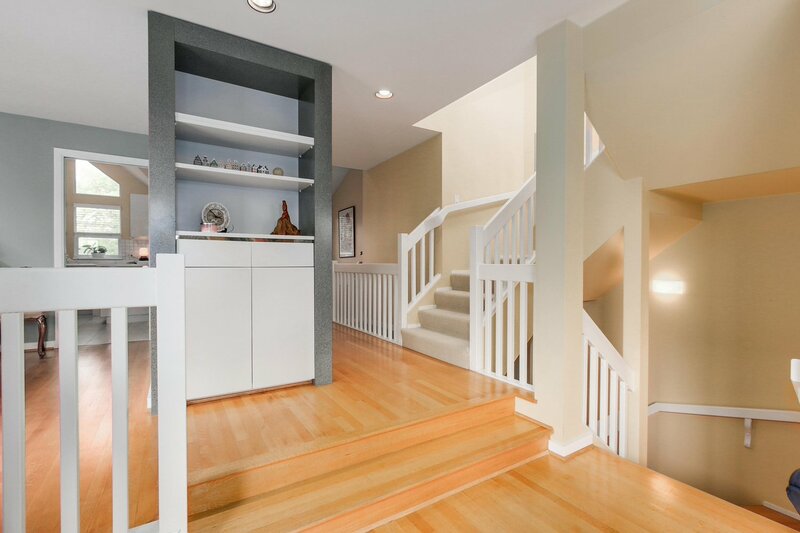 MORTAGE HELPER below with Separate entrance/kitchen. 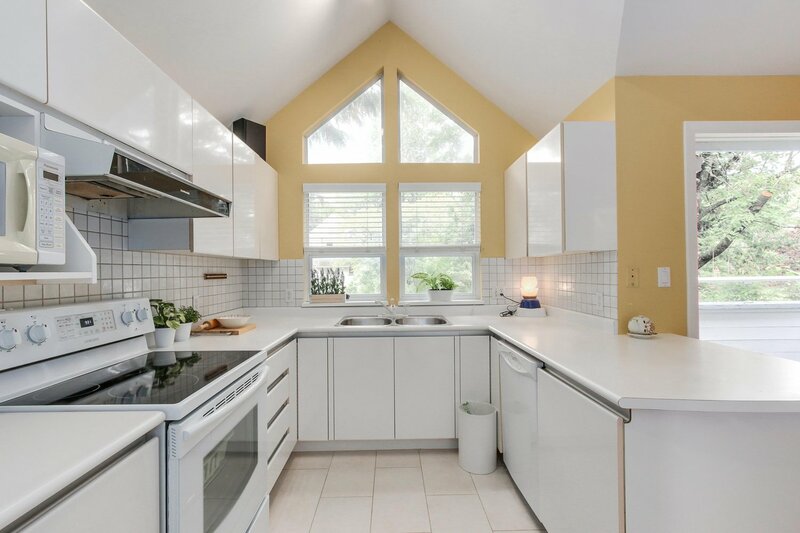 FANTASTIC LOCATION: 5 Mins walk to Lord Byng, beach, Our Lady Catholic School, shopping, cafes etc.